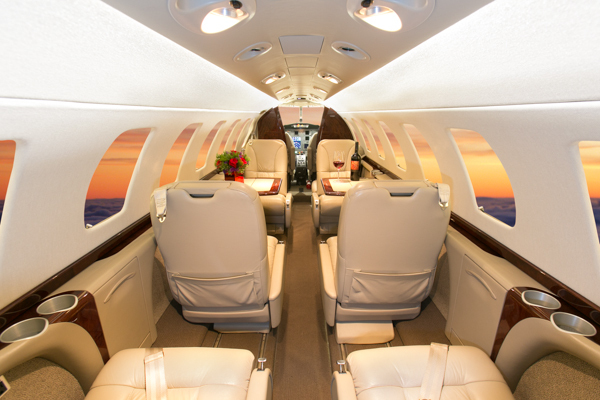 The CJ3 is a significant update to the Citation line of light business jets. 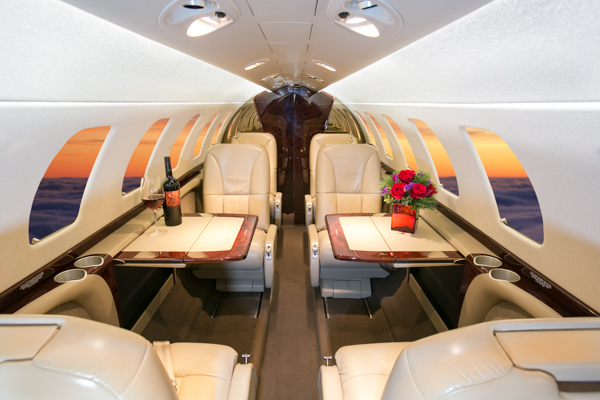 This current production model offers impressive range, speed as well as a modern and spacious cabin. The sole focus of the CJ3 has been on convenience, comfort and safety. 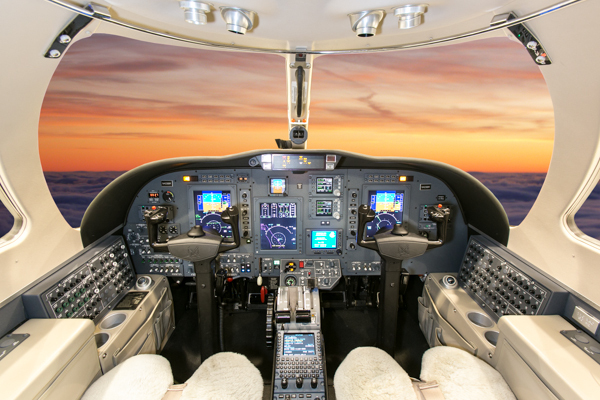 You will feel confident traveling in an aircraft with a state of the art flight deck. 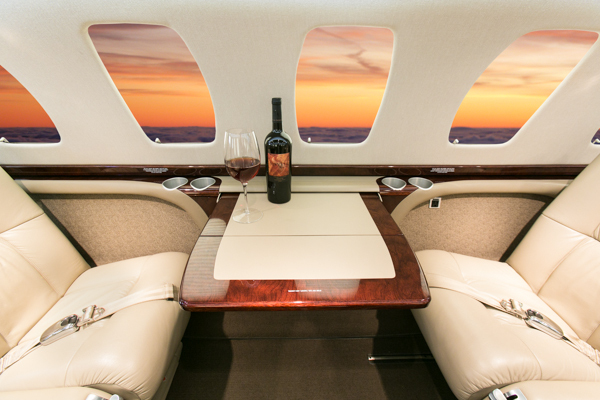 This luxurious CJ3 is sure to meet your business and personal demands.